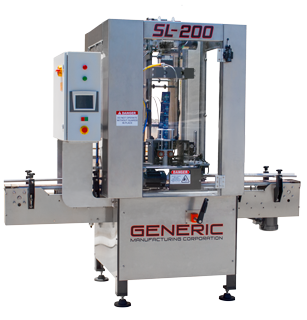 The Generic Manufacturing Pack-Off Table is the perfect addition to any packaging line. Makes for easy boxing and inspection through the use of our rolling conveyor top. 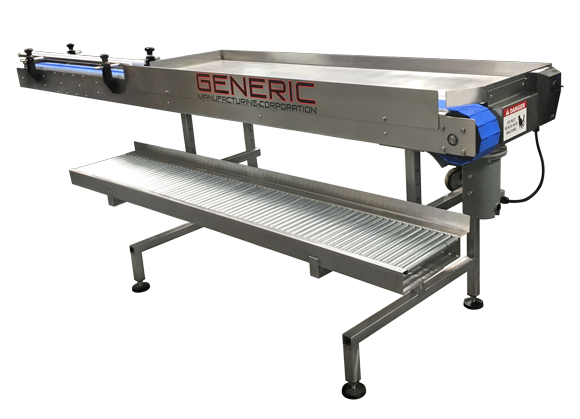 The Generic Manufacturing In-Line Pack-Off Table is designed to make the packing and boxing process smoother, simpler, and more efficient. 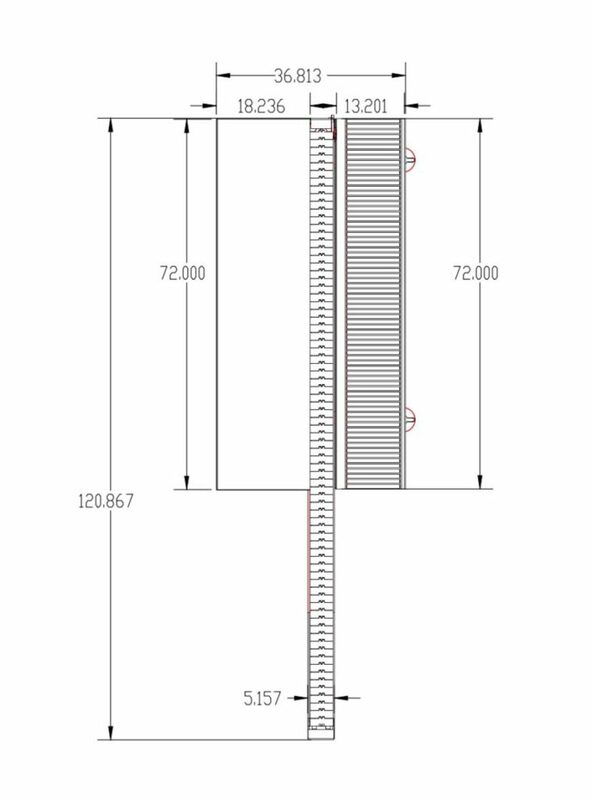 This design takes a different approach in comparison to your standard rotary pack-off table, and places containers in a position where they are stopped, and ready to be loaded right where they are. 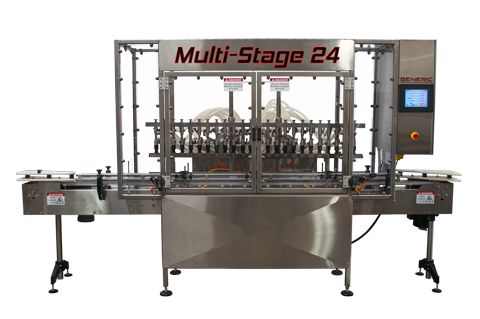 This is often an excellent solution as a packing station, because it allows for more employees to work together during the boxing process without being too crammed. 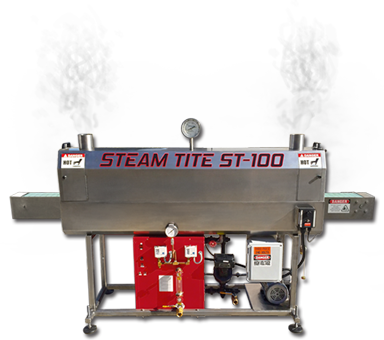 Your standard rotary pack-off table is excellent when there are one or two people doing the boxing, however it can be very crammed when more individuals are needed to complete the job. A long linear station allows for individuals to have more elbow room to work, and also provides a lower boxing deck so that the whole process can move along more freely in motion. Electrical: Standard is 110 or 240 volt, single phase, 50/60 hertz construction, AC or DC Motors with variable controls, electrical control box with start/stop and speed control knobs. Beverage, Dairy, Chemical, Industrial, Consumer Products, Food, Produce, Health & Beauty Aids, Household Goods, Neutraceutical, and Pharmaceutical.